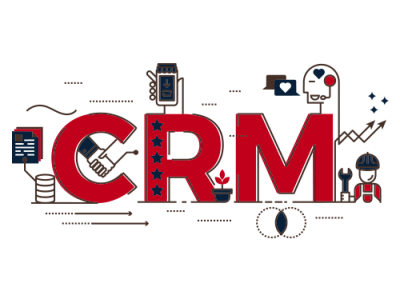 A well know organization BrandCrock that Integrate Customer Relationship Management (CRM) and Content Management Systems (CMS) skill, we know that our clients do not have a complete know-how of the functionality which use behind them. If you are having a website then you have already a CMS. We are one stop shop for all your digital needs. From website design and development to complex enterprise applications we provide you complete business services. Our experienced IT professionals and creative designers work together and achieve accomplishment of many complex projects with best market results.